Jennie Steinberg has always had an entrepreneurial streak, but it took some time to find the optimal way to run her practice. Listen as she talks about blogging consistently and creating a therapy center with a social justice focus. As you hear about her risks, you may want to take some bold steps of your own. John says that when he started out in private practice, he had a clinical entity, but not a business entity. He has embraced being a business owner AND serving many clients who have limited resources. John shares his experiences negotiating with insurance companies, becoming a Gottman Method Certified Therapist, and creating an online presence that brings in plenty of clients who are a good fit for him. You may feel like you’re on your own in private practice. Rajani Venkatraman Levis wants you to do what she did: ask for help and be in community with other healers. She shares what it was like for her as an immigrant to take the scary leap into private practice and encourages others to do the same. Listen as she gets personal about her entrepreneurial journey and shares the self-care tools that keep her feeling resilient as a therapist and as a human. Imposter Syndrome can hold you back from growing your therapy practice or taking your business to the next level. Marielle Berg is a therapist in The Bay Area and the founder of a therapy center. She’s got more inquiries than she could possibly serve by herself. But she shares that becoming an entrepreneur and growing her practice wasn’t always easy. She has pushed herself over and over again to break through imposter syndrome, face her fears, and build her entrepreneurial muscles. You often hear that building a therapy practice in a saturated market is difficult. My friend Allison sees it as an opportunity! If you ever struggle with a scarcity mindset (and who doesn’t? ), this conversation is for you. 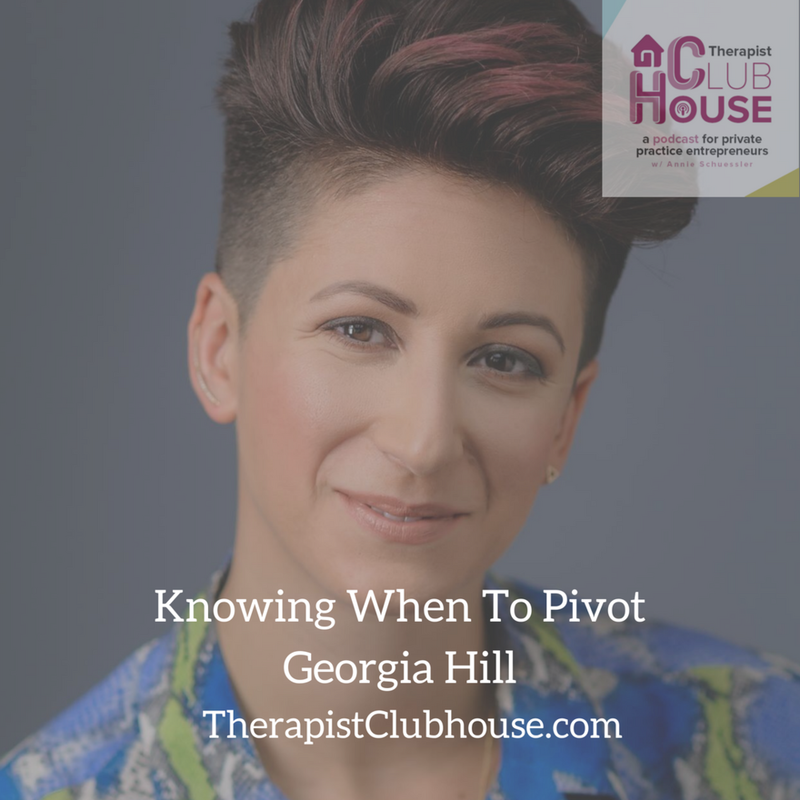 Listen as she shares her method for building a therapy practice in a new “saturated” city, and how she handles raising her fees. 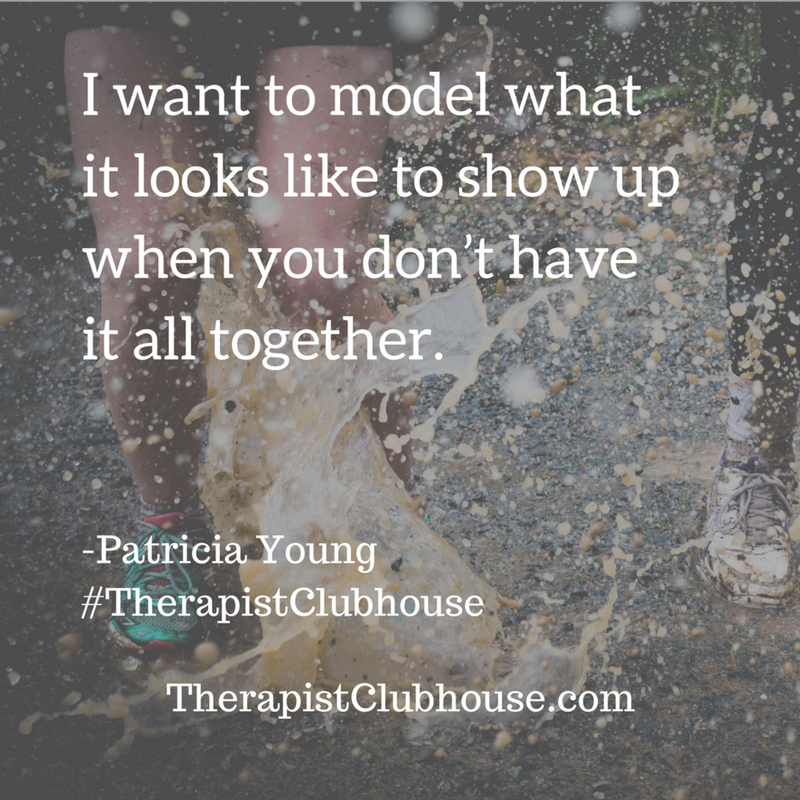 Running groups is an attractive option for a therapist. Clinically, we love the possibilities a group provides. As entrepreneurs, we love the idea of serving more than one person at a time, but it can be challenging to fill groups. Cynthia has managed to keep several groups full for the past 7 years, and I got the behind the scenes story of how she does it. We also talked about her journey starting out in private practice as a single mom and her next possible steps to expand her practice.